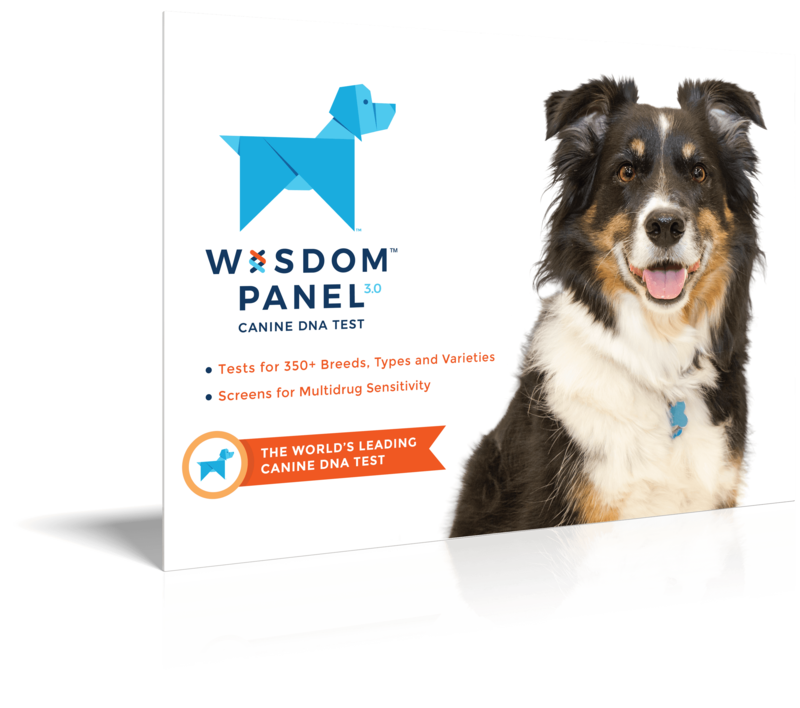 Intelligent, curious and very energetic dogs. 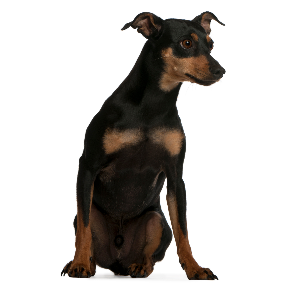 German Pinschers tend to bark at other dogs and do not always get along with other pets. 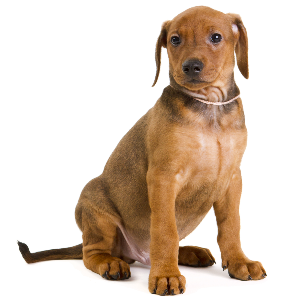 Originally used as multi-purpose farm dogs for hunting, vermin control and as a watchdog. 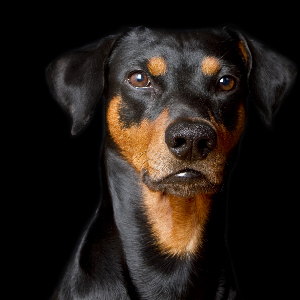 The Doberman Pinscher, Miniature Pinscher and Schnauzer all owe their existence to this intelligent and spirited dog, who is believed to be their common ancestor. 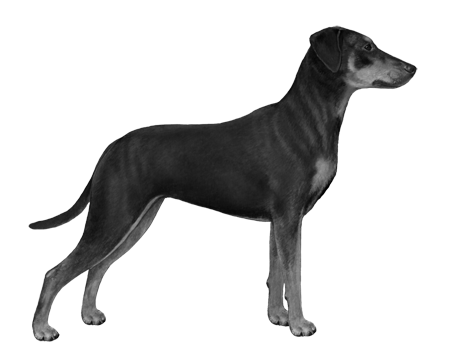 The breed started off as skilled ratters and their ability to clear out stables and kitchens made them valuable to German farmers. After the two World Wars, they almost went extinct. But luckily things changed in 1958. 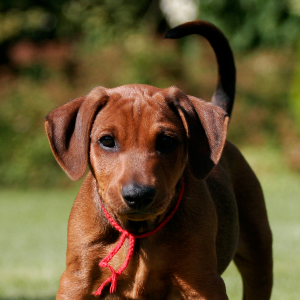 A female Pinscher from East Germany was smuggled across the border, and was bred with three Miniature Pinschers registered with the Pinscher-Schnauzer Club of West Germany. 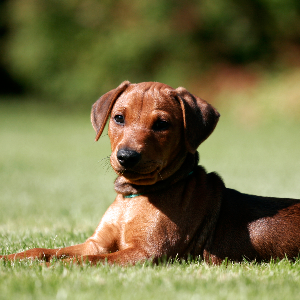 It’s widely thought that this liaison produced all the German Pinschers we know – and very much love – today.